Toast. Eggs. Bacon. 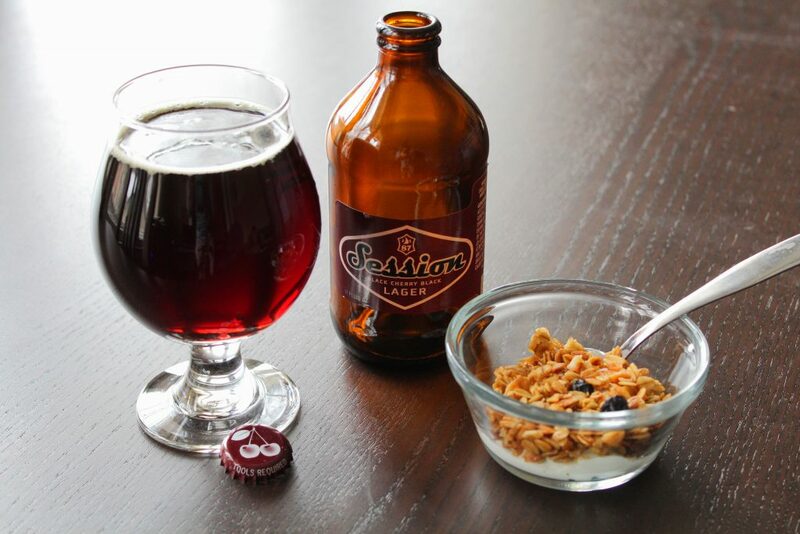 Beer – It’s what’s for breakfast. 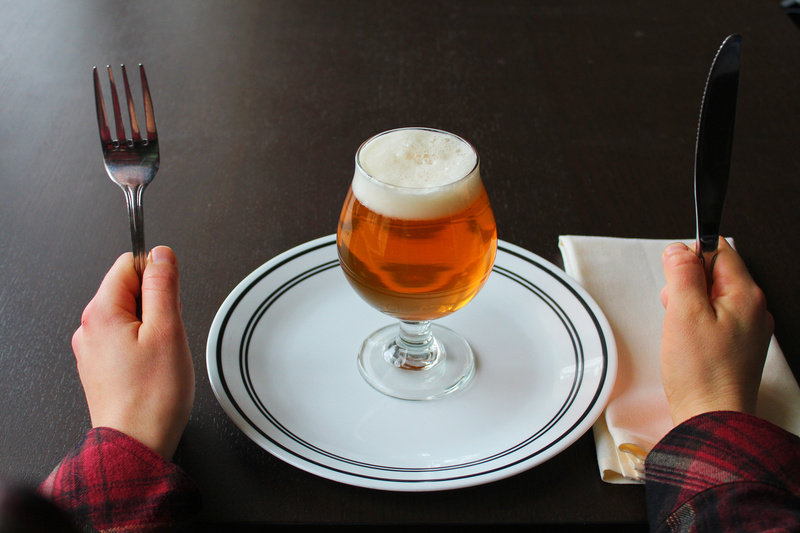 Beer is also for dinner and lunch, but first things first. And that means breakfast! The other crafty beer girl has been preaching prudence when it comes to alcohol consumption, and she’s absolutely correct in her methods of moderation. So don’t listen to me. My words will make you fat and momentarily happy, followed by pangs of regret and lack of productivity. Drink these with breakfast. Drink these for breakfast. I don’t judge… so long as you use a damn glass. A good breakfast is a balanced breakfast, and that’s exactly what’s achieved here. 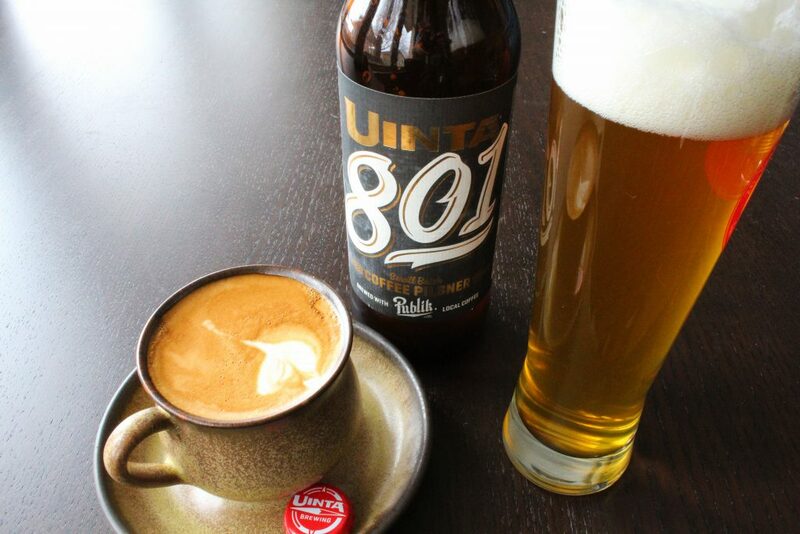 The masterminds at Uinta have engineered a beer that has both the refreshing drinkability of a pilsner and the dark, roasty flavors of coffee. It also has the color you’d expect from a pilsner and the buzz you’d expect from a cuppa joe. The balance is perfectly half and half. And at 4% ABV, you won’t feel guilty about bagging a bomber before noon. Sometimes you just need a little somethin’ somethin’ to get you going. If 22 ounces of liquid breakfast is too much, perhaps the half sized 11 ounce portion is what you’re after. It’s got fruit, bittersweet chocolate notes, high drinkability, and low enough alcohol to avoid falling into a long winded session of day drinking. This is ideal if you’ve actually got things to do, like work or something. It’s just enough to help you through that hangover or calm your nerves before a long day of running errands and other boring, non-beer things. I’m not a big sweet breakfast person. I’m not even a big sweet beer person. But damn it do I love a thick chocolate stout from time to time. Samuel Smith never fails to deliver tasty, traditional English brews, and their Organic Chocolate Stout is a killer breakfast delight. If you’re willing to kick it up a notch, put some in your waffle or pancake mix. Top it with some Nutella and blackberry compote. 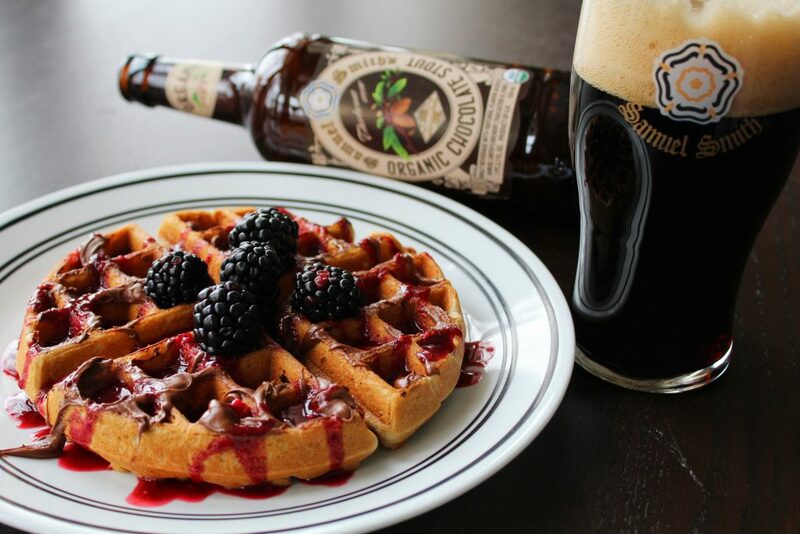 Wash it all down with more chocolate stout. You’re welcome. Is it beer? Is it orange juice? The world may never know. And the world doesn’t have to know if they don’t see you pouring it. The explosive citrus and tropical fruit flavors this baby puts out might even have you fooled. Enjoy some “juice” with your morning regimen without the disapproving eye of society. If it looks like citrus, and it tastes like citrus, it must be citrus. Wake up and smell the beer.